Legacy Blueberries @ Fall Creek Nursery | Plants. Varieties. Farming. Legacy blueberries are a highly adaptable variety for both fresh and process sales. This variety tends to be a little slower to produce in the first few years, however, yields can be very high once the plants become established. Legacy blueberries have received good reviews for its fruit quality, small scar and flavor. Mechanical harvest suitability is good. 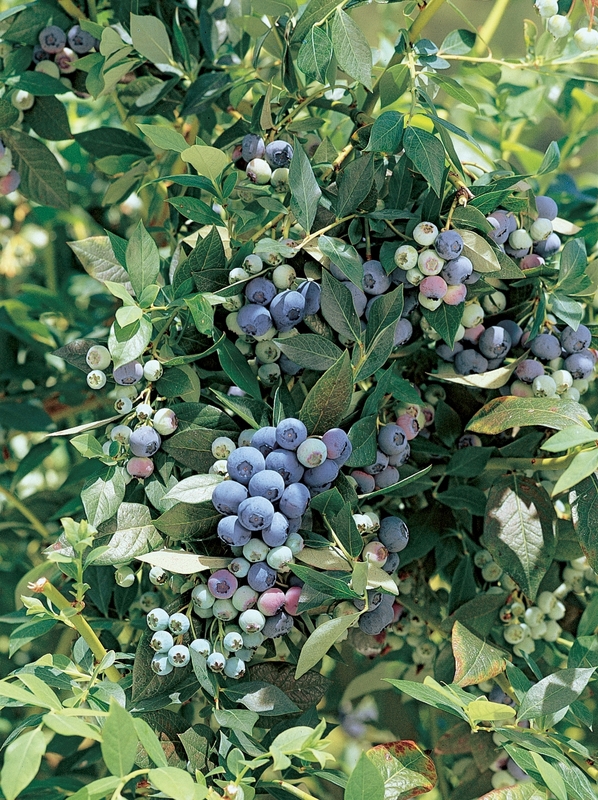 In many areas, the Legacy blueberry will keep its leaves through most of the winter, and may require a different approach with pruning, often at a higher cost than many other northern varieties. One of the best varieties for high adaptability to different climates, Legacy performs well in low, mid, and high chill areas where winters are not too cold. It is easy to grow and a heavy producer when it reaches a mature age. Fruit is medium-size with good flavor.